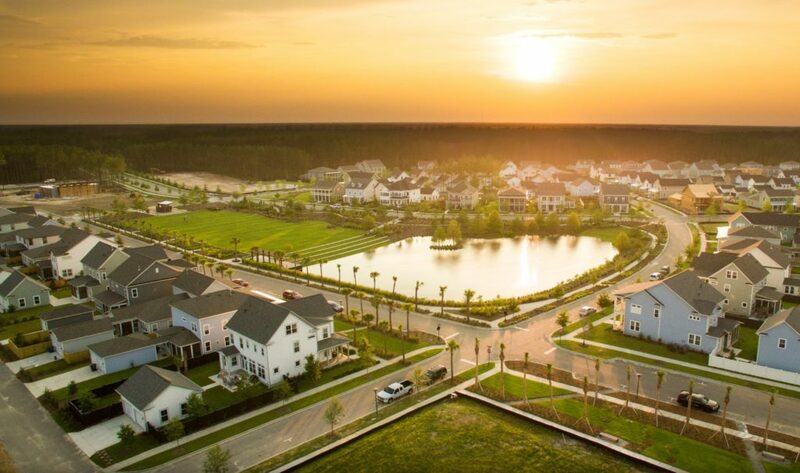 The Town of Summerville is mainly located in Dorchester County, but some parts including the master-planned community Nexton, fall in Berkeley County. Nexton, South Carolina’s first gigabit community, is designed for those seeking live/work/play convenience, with Class-A office space, restaurants, hotels, an elementary school and neighborhoods designed for multi-generational living at multiple price points and a network of nature and bike trails, parks, and open space. For more information on Summerville in Dorchester County, click here. Median home prices listed are for single family detached homes. S.C. Electric & Gas Co.